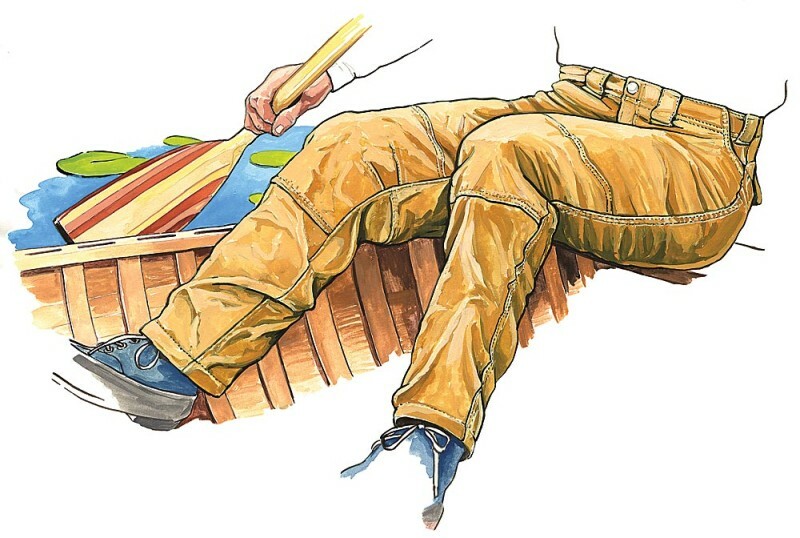 Priagis Northwoods Company in Ely, Minnesota, often has me illustrate their in-house clothing line. This canoeing tableau was either the first one or early in the first batch, and it’s still being used online and in their catalog. Gouache.